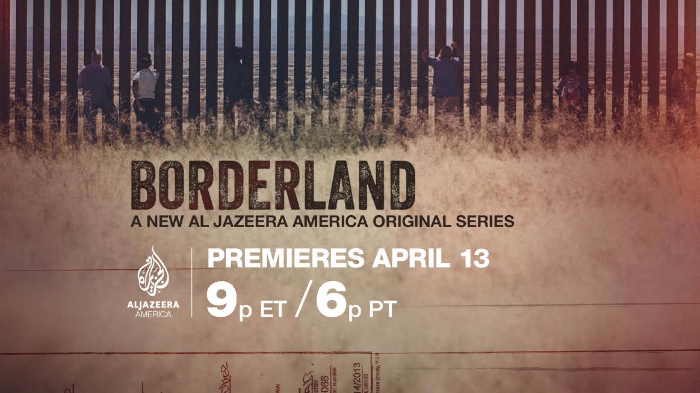 Al Jazeera America Presents “Borderland” Airing Sunday April 13th at 9pm ET/6pm PT New Series Explores Issues of Immigration and Border Control Find Al Jazeera America near you: www.aljazeera.com/getajam Watch the trailer here . NEW YORK – On Sunday, April 13th at 9pm ET/6pm PT, Al Jazeera America, the U.S. cable news channel available in 55 million homes on Comcast, Time Warner Cable, Verizon FiOS, Dish and DirecTV, will debut the four-episode series, “Borderland,” in which six average Americans retrace the footsteps of migrants who died crossing the U.S.-Mexico border. The participants in “Borderland” meet with little in common except for strong opinions on immigration. The show features Alison Melder, Republican staffer in the Arkansas State Legislature; Alex Seel, a Brooklyn-based photographer and artist; Gary Larsen, who employs migrant workers on his Washington State asparagus farm; Kishana Holland, a fashion blogger and publicist from Las Vegas; Lis-Marie Alvarado, daughter of Nicaraguan immigrants and an activist and community organizer on behalf of day laborers in Florida, and Randy Stufflebeam, Vice Chairman of the Constitution Party which opposes immigration. “Borderland” begins at the Medical Examiner’s Office in Tucson, Arizona. The morgue’s freezer shows the consequence of U.S. immigration policies: over the last 15 years – since Operation Gatekeeper started fortifying the border near urban centers, forcing migrants into deserts and mountains – nearly 6,000 have died entering the U.S. 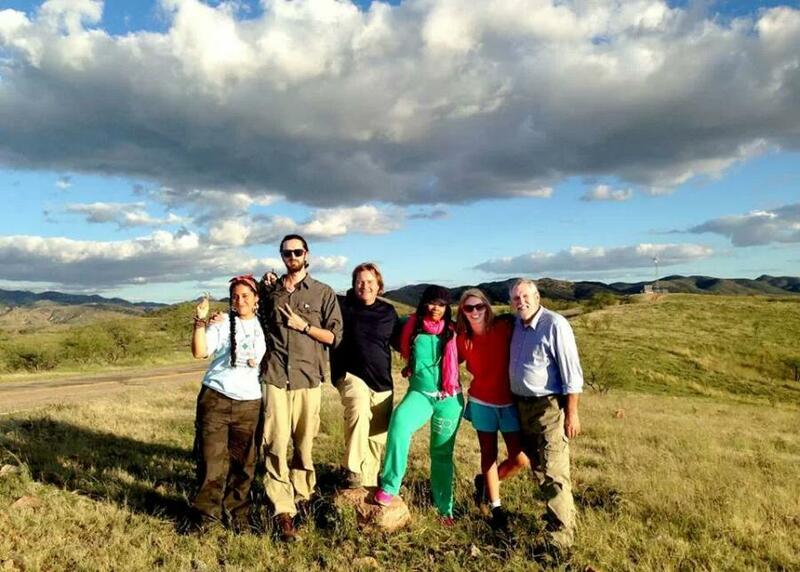 In the four episode series, participants will travel to Guatemala; Chiapas, Mexico; El Salvador and Des Moines, Iowa – among other locations – to retrace migrants’ journeys north. They will meet individuals desperate to reach the U.S., and witness the violence and poverty that drives many to immigrate illegally. They will see communities working to create better opportunities for young people, and learn more about the support system and the perils of the journey north, including riding on top of the notorious train known as “The Beast.” Finally, near the end of their trip, the participants in “Borderland” make the grueling walk across the desert to the U.S border – a journey that proved fatal to the migrants profiled in the series. It’s an emotionally and physically draining experience and while the trek will not prove fatal, their views on the issue of immigration may not remain the same.